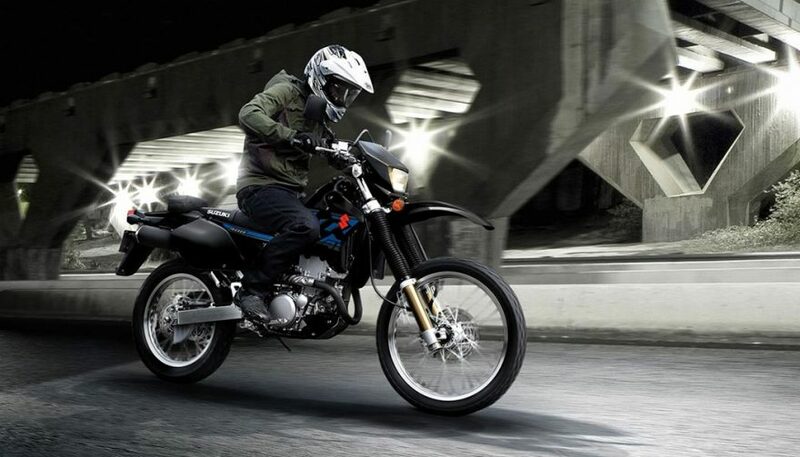 The best dual sport motorcycles have a great balance between handling, power, and ruggedness. They can handle the terrain on pavement or dirt, so you get the best of both worlds. These 10 bikes are the best dual sport motorcycles you’ll find kicking around here. The 2018 Suzuki DR-Z400S might find its way into your garage. It’s an awesome smaller dual sport motorcycle that is a dream to ride. Its four-stroke 398cc single cylinder engine makes just 32 horsepower, but if you aren’t riding hard all the time, it’s more than enough. And with a wet weight of just 317 pounds, it still moves you well. More than 11 inches of suspension travel and over 11 inches of ground clearance are great features for the 2018 Suzuki DR-Z400S. Shorter riders might have an issue, though, as the seat height is extremely tall at 36.8 inches. The 2017 Honda CRF250L embodies exactly what the best dual sport motorcycles are all about. It’s a dirtbike with mirrors, signals and lighting that make it street legal. It has an upright seating position that makes it steady and comfortable for the trail or the highway. 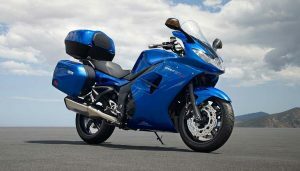 It has a single-cylinder 250cc four-stroke engine with 24.4 horsepower. That might seem underpowered at first, but the low and mid-range RPM torque has some serious pull. 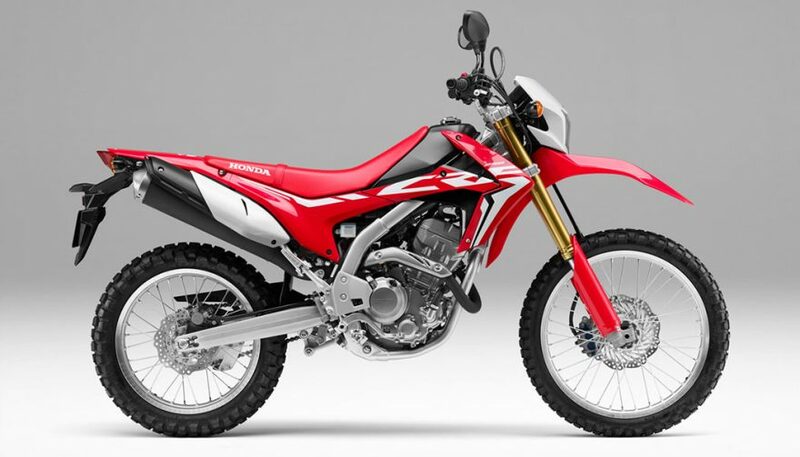 With nearly 10 inches of front suspension travel and 9.4 inches in the rear, the Honda CRF250L can really go anywhere. You’ll have a bunch of road noise from the knobby tires and your hands will go numb from vibration, but that’s what the segment is all about. 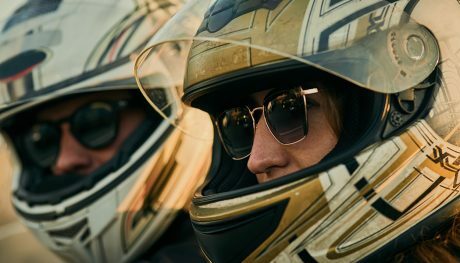 If you've ever wondered what is a cafe racer, you're not alone. At their core, they are about losing as much weight as possible to go as fast as possible. 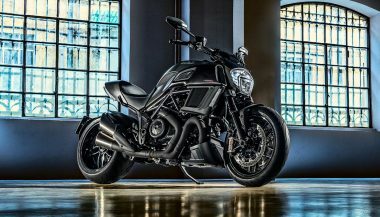 Are you a fan of Ducati motorcycles? 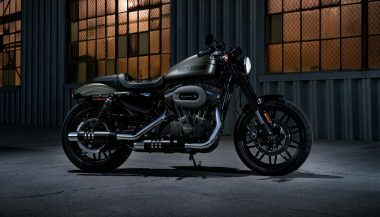 Then make sure to check out our list of the top six best bikes that are currently available in 2018! Having a motorcycle is great, and having the right motorcycle accessories is even better. 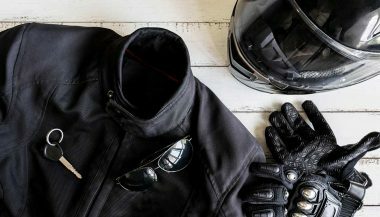 Here are 10 motorcycle accessories you need to have.